Remember that "rumor" we told you about on April 22nd? The one about the bakery moving into the old 7-Eleven space at 4155 N. Broadway? 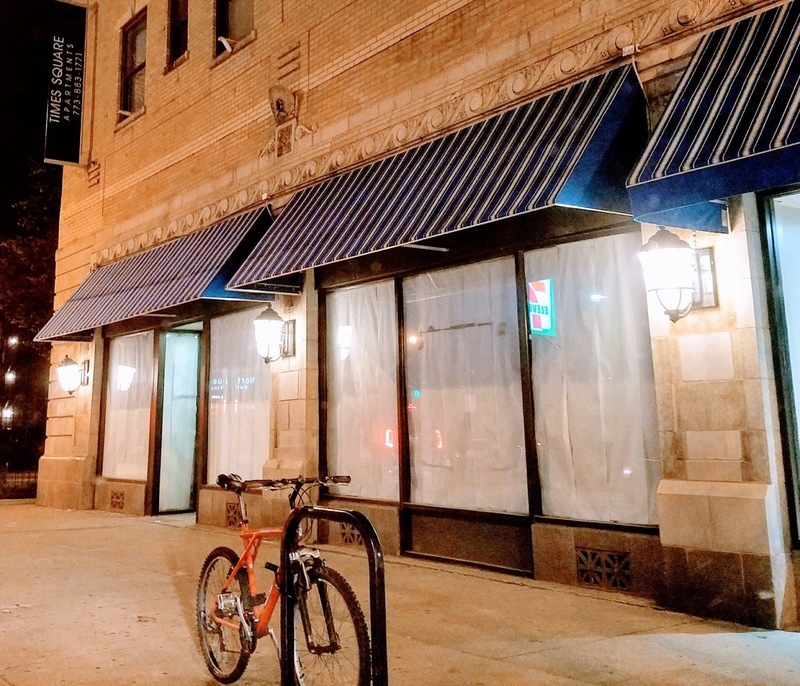 Well, according to Chicago Cityscape building permits, we now know the name! 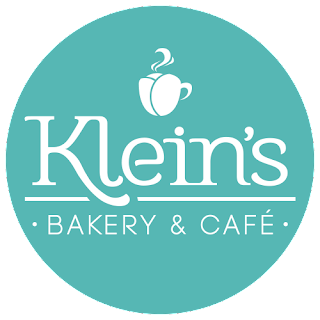 "Klein's Bakery & Cafe" will be opening soon in the corner space of the "Time Square Apartments" building. According to their website, you can look forward to omelettes for breakfast, croissants, puff pastries, cupcakes, brownies and lots of other goodies. Once we get an opening date, we will pass it along, but it can't be too far off!